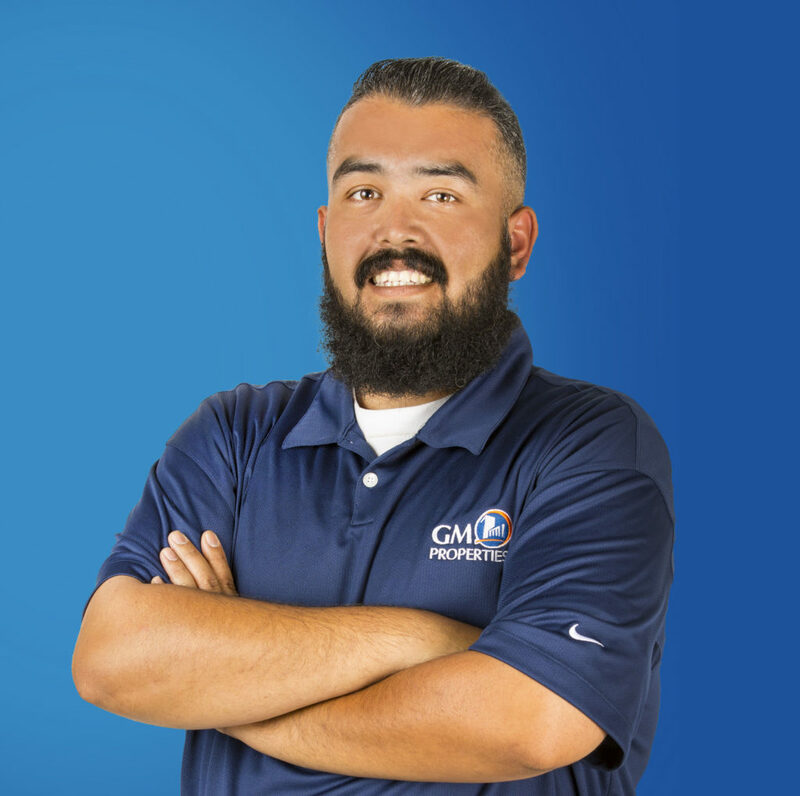 Manny joined the GM Properties team in January 2016, and really values the collaboration and effective communication he has since felt across the GM Properties family. In his day-to-day, Manny takes care of operations, helping to ensure our properties are always maintained and in the best of form, whilst forming positive relationships with tenants, ensuring they are heard and their needs are met. Manny lives with his wife and children, and loves music.